Looking for a good book? There’s no shortage of material written by or featuring UWA alumni, academics and students. We’ve rounded up a few suggestions, and you can always check UWA Publishing for more. 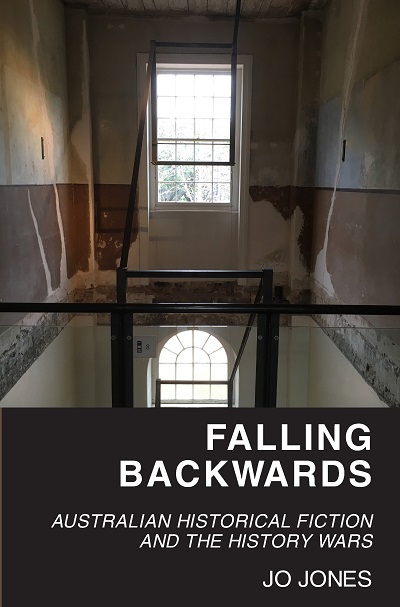 To have your book considered for inclusion, email us at uniview@uwa.edu.au with the title, author and publisher and a brief description. We’ll also need a cover image in jpeg or png format. 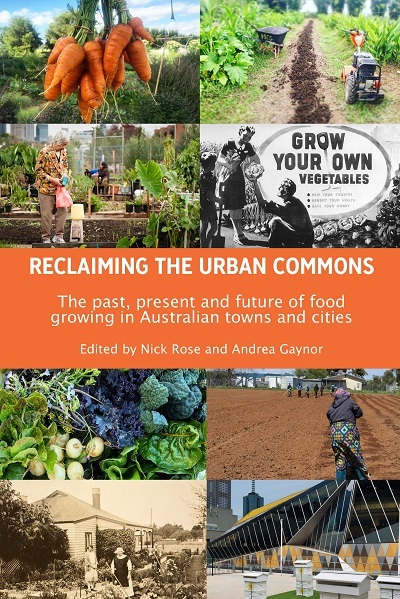 This book describes how to translate concepts of sustainable production into daily practices and ways of sharing spaces and working together for mutual benefit, and also reflects on how we can learn from our productive urban past. 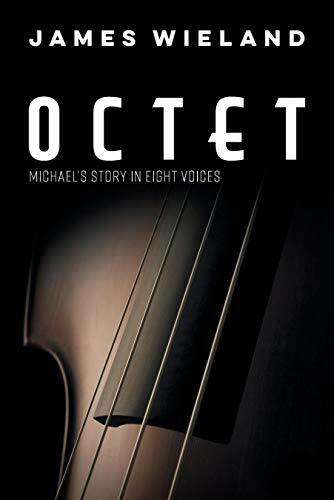 A luminous story of disclosure and concealment, of love and its opposites explored in their various tones and shades, and of those who embrace life's alternatives and those who deny them. This book deals with the publically-waged debate over the suitability of novelists to render authoritative versions of significant events or periods as its starting point. Visualising Human Rights is about the diverse ways that visual images have been used to define, contest, or argue on behalf of human rights. It brings together leading scholars to examine visual practices surrounding human rights around the globe. 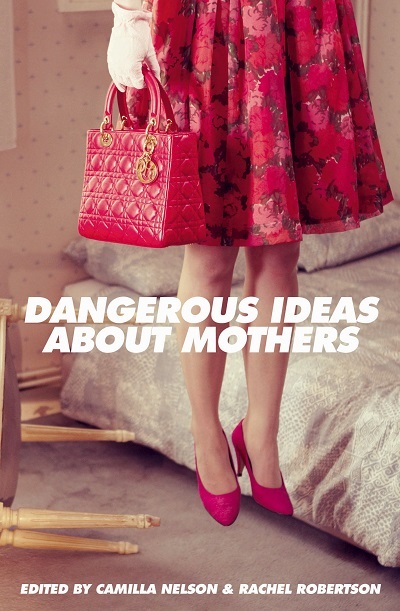 This book confronts the issues that do not appear in many discussions of mothering, from divorce and over-burdened court systems, parenting children with a disability, to the big business of mummy-dom, to shifting ideas about fathers, to the increasing numbers of women who choose not to have children. 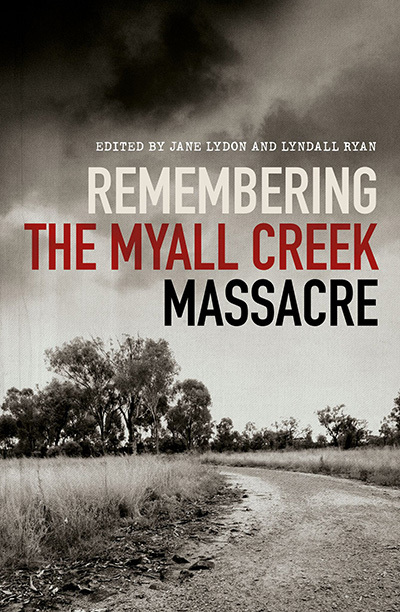 Marking the 180th anniversary of the Myall Creek Massacre, this book brings together writers, historians and artists to explore the significance of this stain on Australian history. 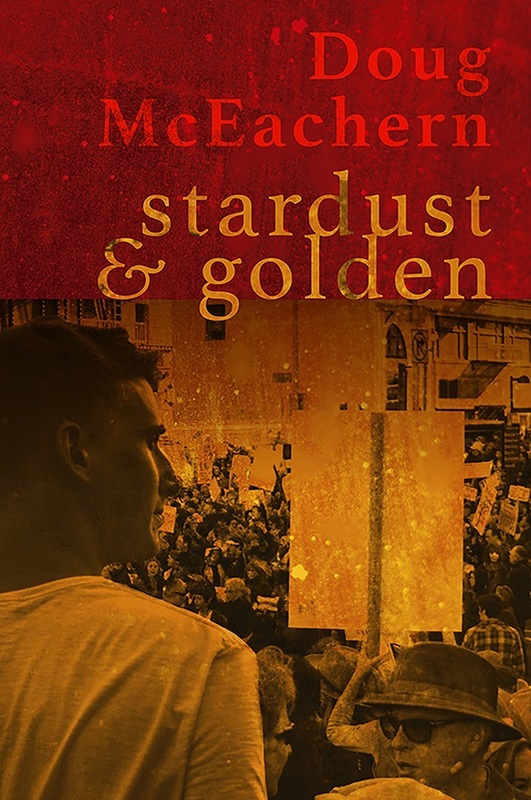 Stardust and Golden captures the heady days of resistance, of young lives shaped by a far-off war, and of music, and abandon. 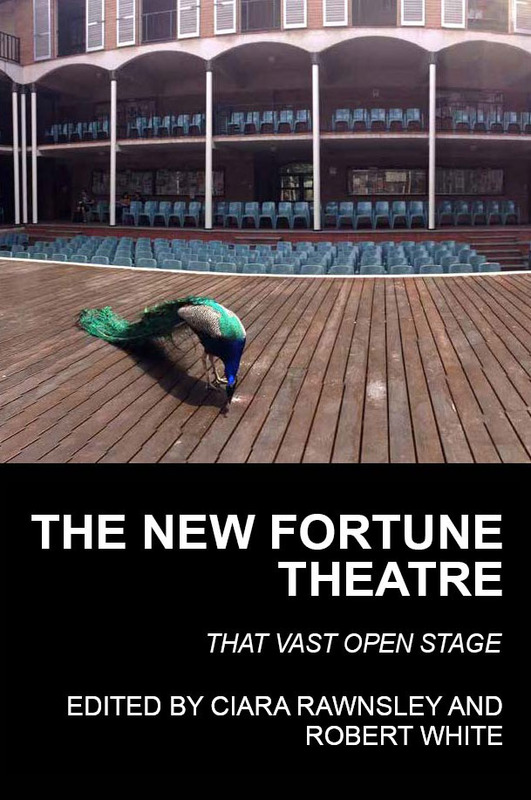 The New Fortune Theatre – That Vast Open Stage celebrates the rich history of the New Fortune Theatre at The University of Western Australia. 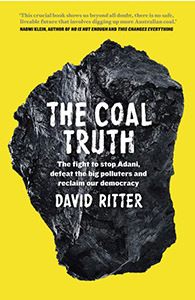 The Coal Truth, by UWA alumni and Chief Executive Officer of Greenpeace Australia Pacific David Ritter, has a simple message - stop the proposed Adani Carmichael Mine in Queensland from going ahead. 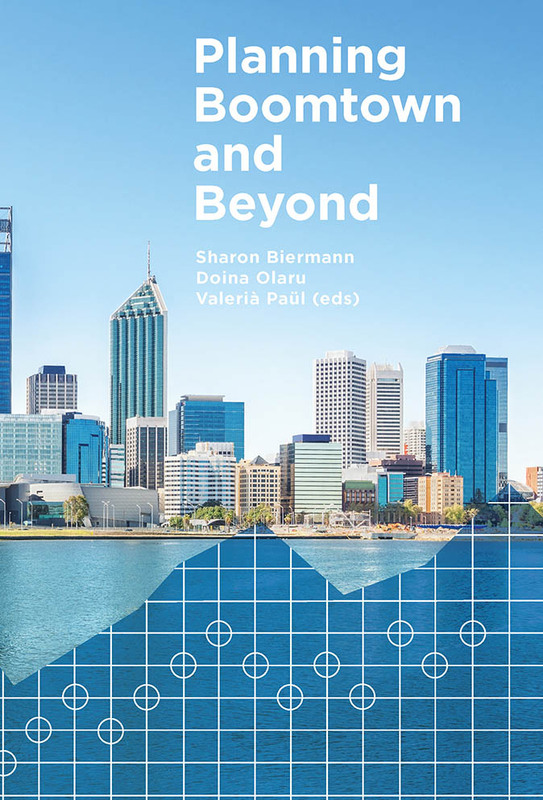 This book showcases the modern-day boomtown of Perth, which is on a trajectory to almost double in size by 2050. An inspiring collection of analyses, cases and policy options. 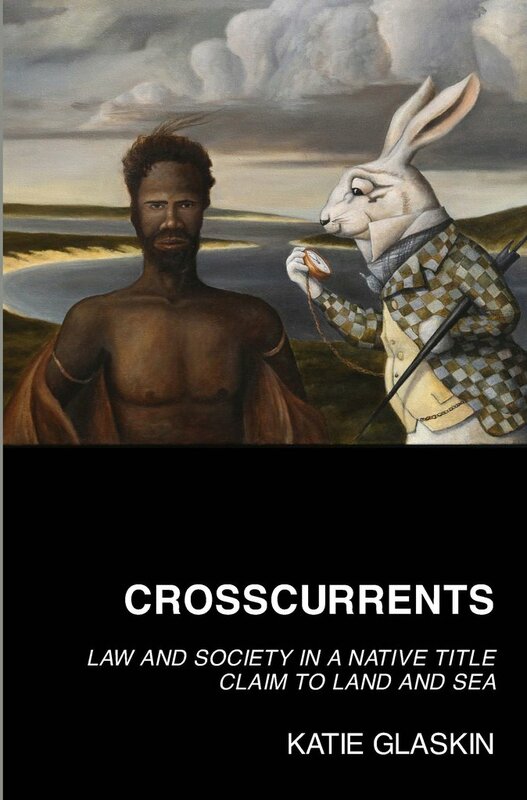 Tracing the path of a native title claim in the Kimberley region from inception to resolution, Crosscurrents examines the web of historical events that shaped its beginnings, its intersection with evolving case law, and the labyrinth of legal process, evidence and argument that ultimately shaped its end. 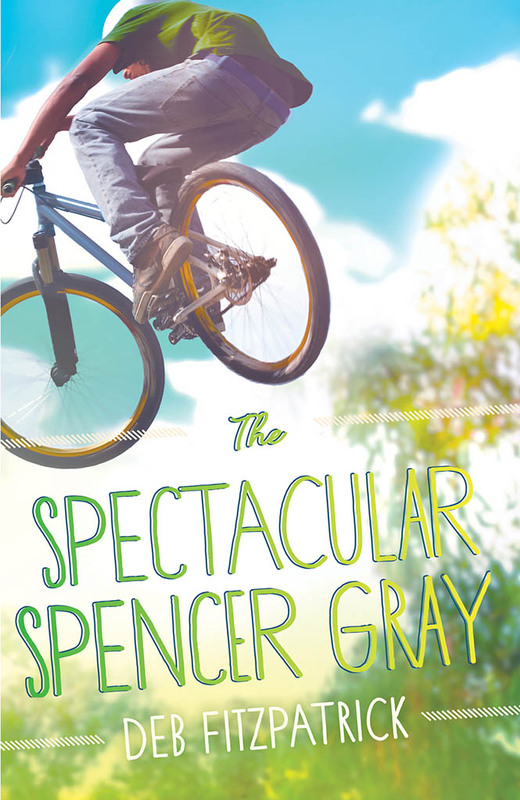 Spencer Gray is just an ordinary kid, but he manages to get into some pretty extraordinary situations. When he stumbles on a sinister operation in the bush, his life goes into overdrive. UWA Master of Arts grad Deb Fitzpatrick lives and works in Fremantle and has authored four novels. 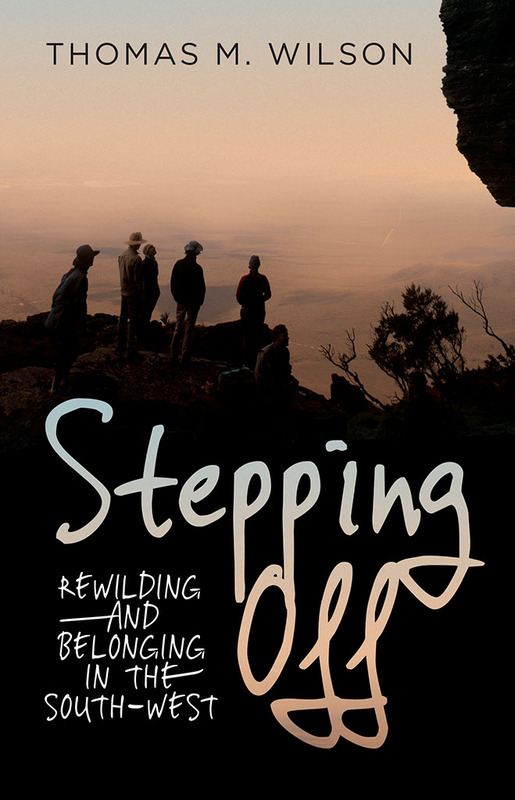 Stepping Off tells the story of the south-western corner of WA. It is an environmental history as well as a social history and, as the author says, an invitation to reconnect with the land – and in doing so, ourselves. Honorary Research Fellow at UWA Thomas M. Wilson has a PhD in Literature and the Environment. 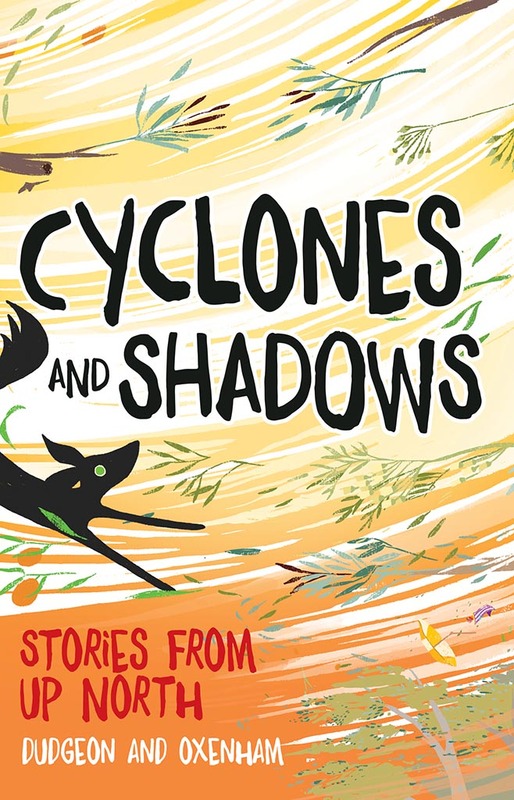 Drawing on the authors' own experiences, these charming introduce young readers to the world of contemporary Indigenous storytelling. The authors include Pat Dudgeon, Head of the School of Indigenous Studies at UWA, and her nieces Sabrina and Laura.